Hello friends Welcome to techno ganpat. Today in today's blog, how do you see the menu bar at the top, so let's learn. The link menu bar is very useful to show your blog like a website and draw attention to the reader for some important links. According to your blog, link menu bar designing and designing requires good information of HTML or any software, but now you can easily insert a link menu bar in your blog. 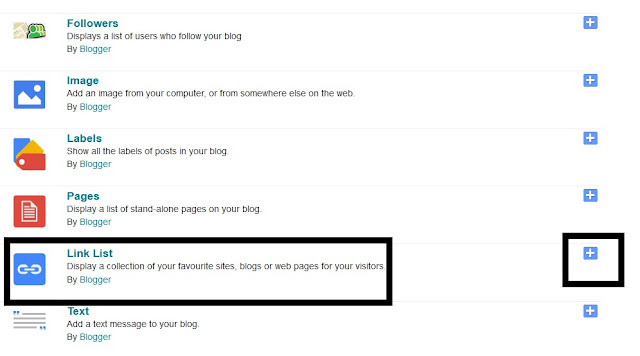 This link menu bar will not be very attractive, but a simple link menu bar will also make your blog a bit better. It is important that you secure your current blog so that if you have any problems in the future, then your blog template will be safe, to back up the blog, from the dashboard to Design> Edit HTML, click on "download full theme" Save the blog's template on your computer. Now come back to the Design tab. Click on the Add a Gadget option you will see here. Now a new window will open, search the link list in it, you can also use the search box for it. In the Add a Gadget option you will see something like this, click on it. Now click the Add link button. 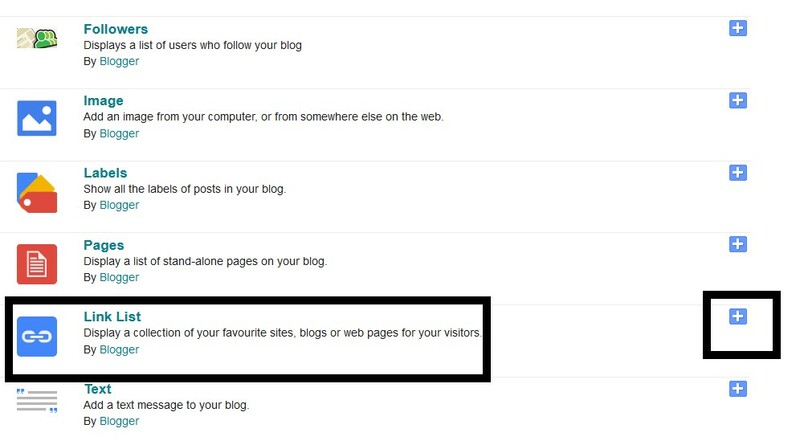 Your link will be added By repeating this process, you can add new, new links to the second, then third and beyond. 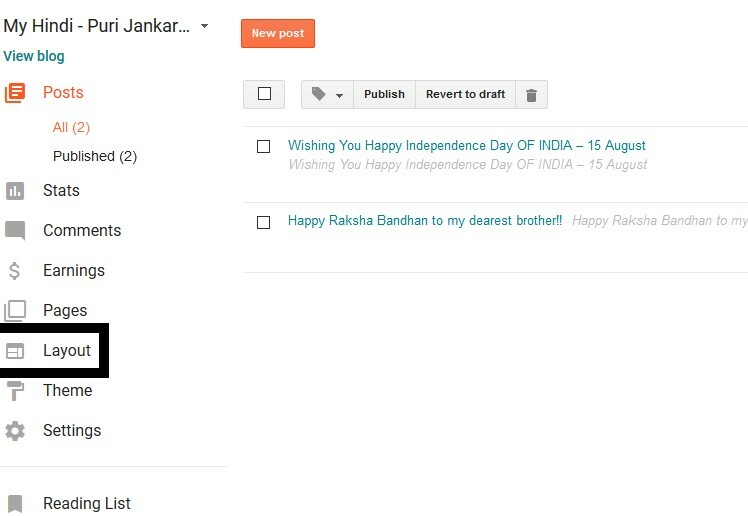 After adding the link, click the SAVE button and secure the widget on your blog. You will now be on the Design page again now you have to bring your widget under the header section. You will be seeing a new widget named Link List in the Design page. Once you mouse over it, your cursor will turn into a four-arrow shape, click on it and drag and drop it under the Header section. 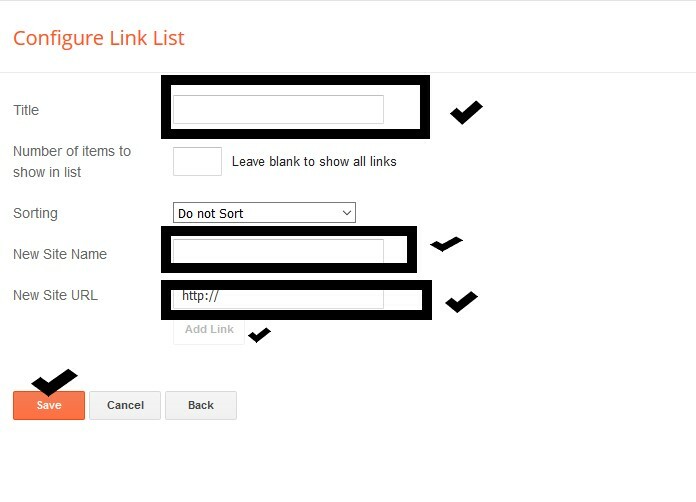 In which order your links will appear and changes in the link and their name is easy, you can do this either by adding the link or by clicking the Edit link in the Link List widget later. Here you will see three options: Edit, Delete and Arrow. If you want to change a link, then click Edit and make any changes you want, if you want to delete a link, then delete by clicking on it, clicking on the arrow marks above the order of the link above or Below it can be seen as clicking on the downward arrow, that link will appear after one place and one place will appear first when clicking on the arrow above. Now click on the Save button, then click on the Save button in the Design page. Your link menu bar is ready.